The Donut Bowl is a touch football game between the Lake Forest Police Department and the high school students from CROYA (Committee Representing Our Young Adults). 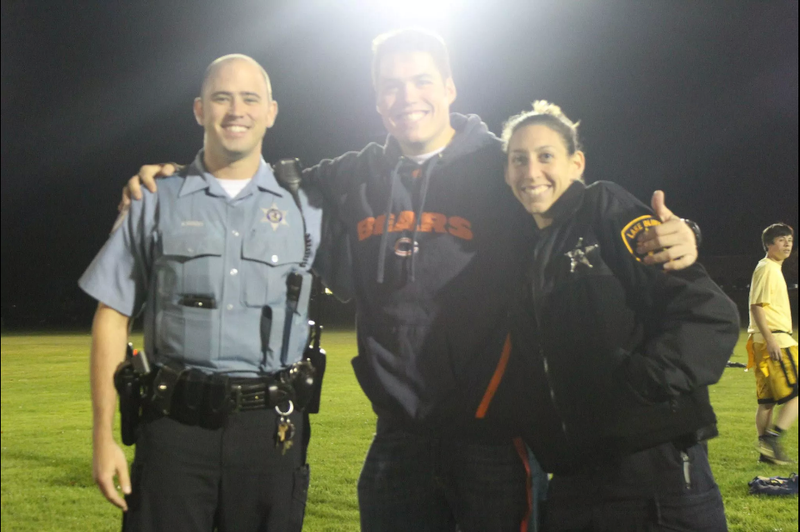 On November 6, 2014 the Lake Forest Police Foundation was a proud sponsor of the game. It was immediately followed by pizza and an open-forum question-and-answer session with Lake Forest police officers, CROYA staff, and the CROYA Students. Click here for more information on CROYA.